Food For Joy! 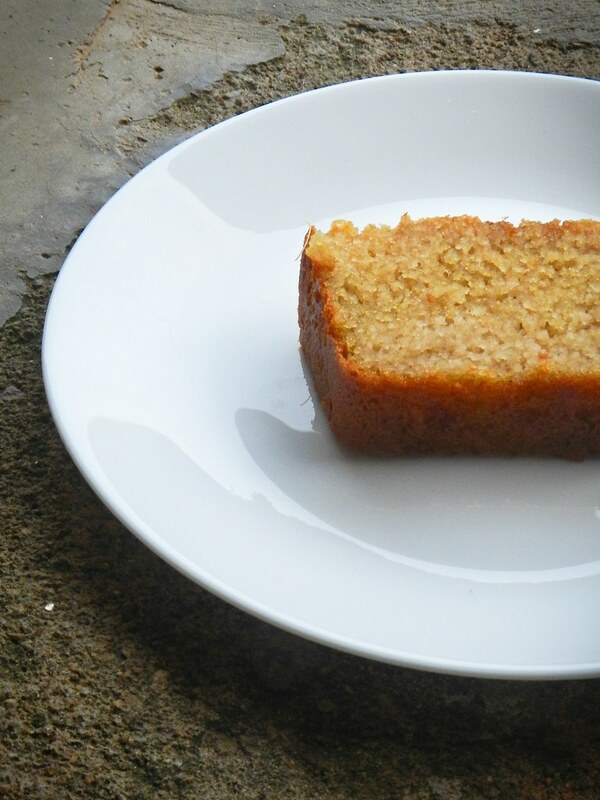 Wheat and Semolina Cake (Soaked in Honey and Lime Syrup) - Food For Joy! 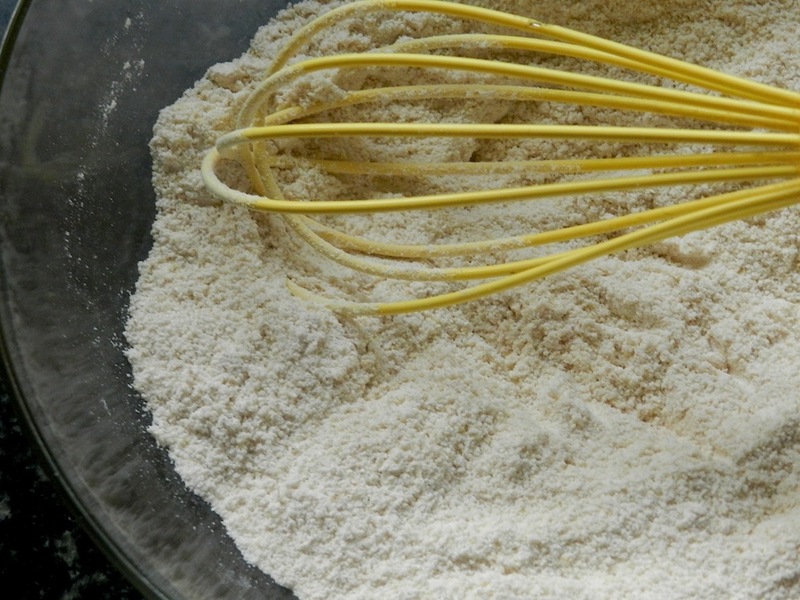 Baking with wheat flour is a challenge to most bakers, notably, for those who go egg-free! Being in the league of such bakers, I have written and scratched out many recipes that I had assumed would work, only to find out that they failed me. This doesn’t mean I restrict myself from using maida. (the Indian all purpose flour) When a reader dropped me a word regarding baking with wheat flour, she asked me if I have quit maida in cooking. To be honest, I have not completely ruled out the use of maida. When the recipe calls for a small amount of binding agent, I do make use of maida. 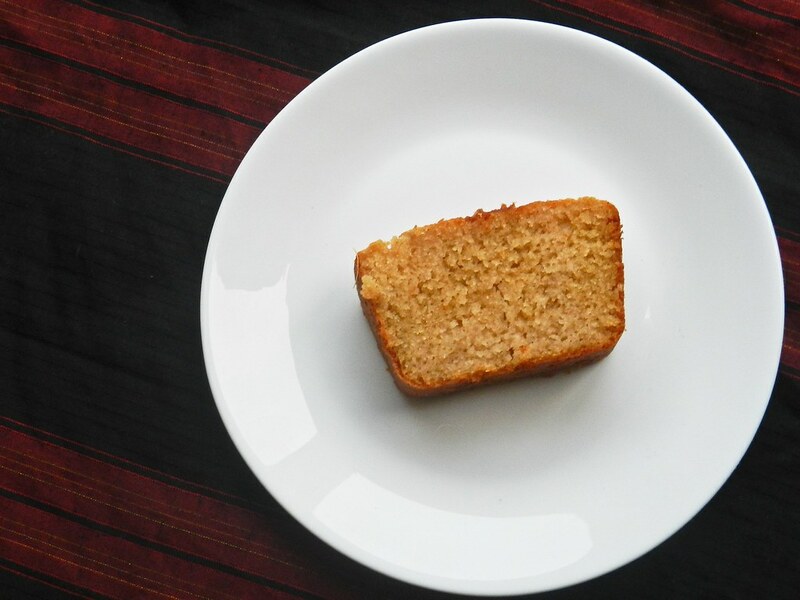 During occasions or when certain cravings never cease, I do bake cakes using maida. That would count only upto once or twice every year. :) But I refrain from baking using maida frequently as it amasses fat in the body. The rest of the occasions I juggle with ingredients to make wheat cakes. I can only get my hands on wheat flour (Atta flour – used for chapathis) when it comes to replacing all-purpose flour. The only thing about wheat cakes being, they need to be consumed within a day. In case its refrigerated, it needs a reheat before consumption. They taste best when they are fresh out of the oven. 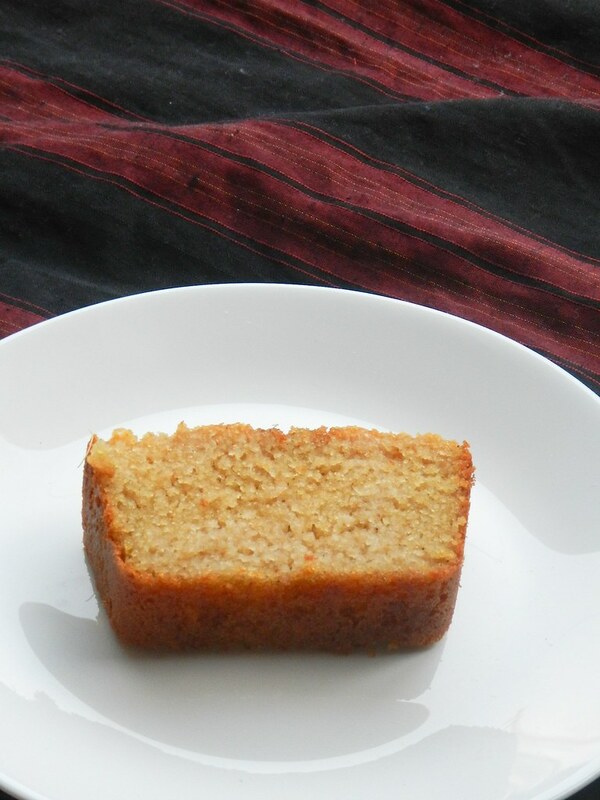 Most people shy away from using wheat in cakes as it makes the cake denser. But as we frost them or make wet cakes from them or use fresh fruits for garnish, the dense property of the cake gets overridden. This recipe is for a tea cake that has distinct flavors of cardamom, lime and honey. 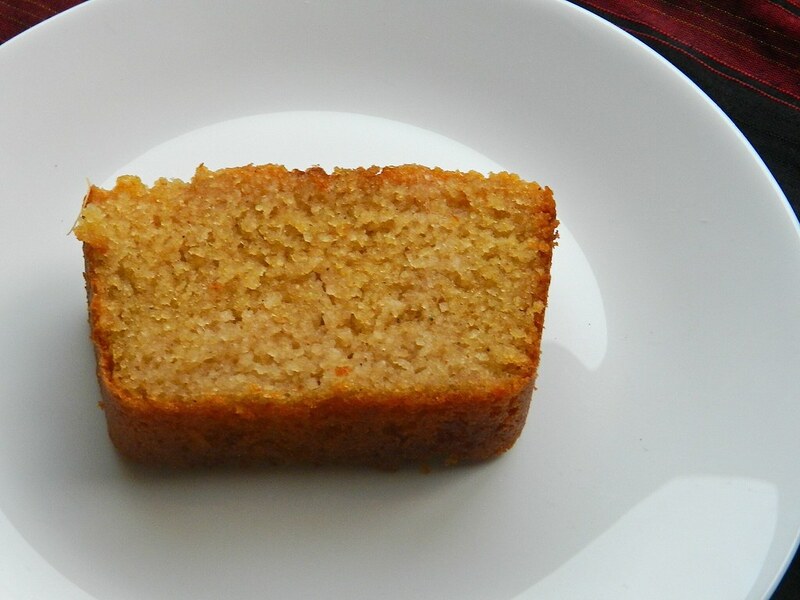 This cake being one of my favorites among wheat cakes can be frosted with cream as well. Step 1: Pre heat the oven at 175 degrees for 10 minutes. 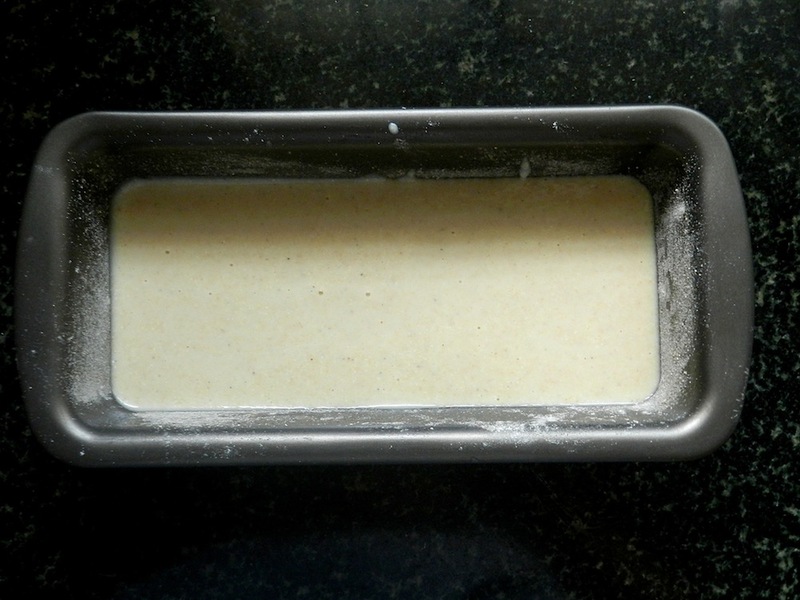 Step 2: Grease a bread mould and sprinkle flour inside the mould and keep it aside. 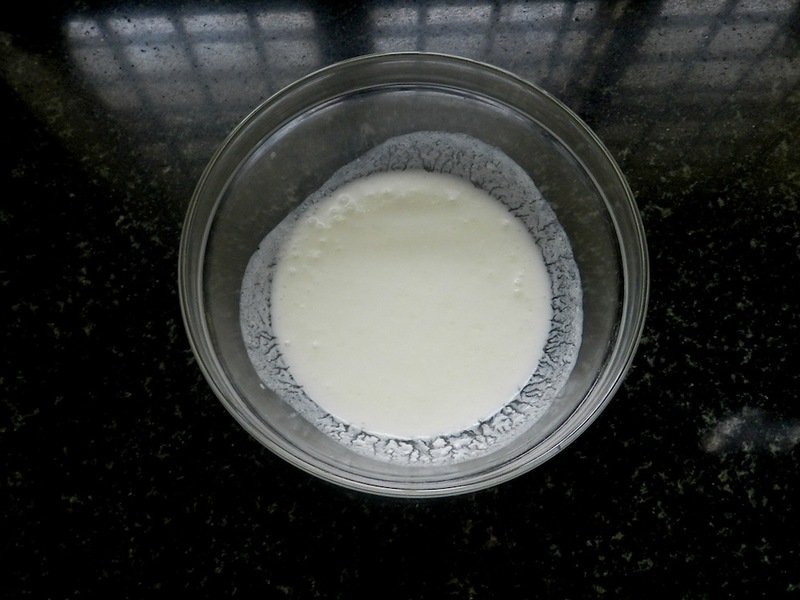 Step 3: In a small mixing bowl, add yoghurt, oil and milk and mix with a spoon. Don't over beat. 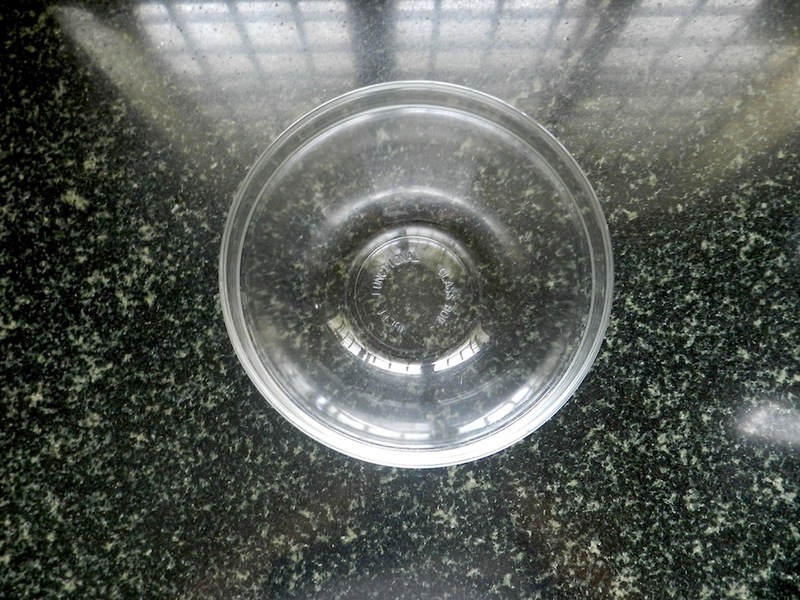 Step 4: In a large mixing bowl, add wheat flour, rava (semolina), soda, cardamom powder and salt and mix well. 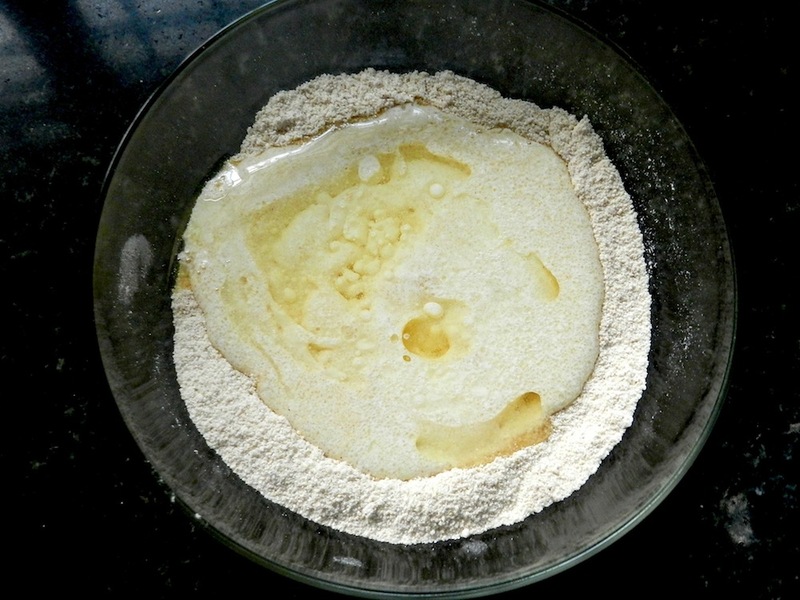 Step 5: Add the mixture prepared in step 3 to the flour mixture. Then add condensed milk, lime juice and vanilla extract and fold all the ingredients very gently. Do not over beat the mixture. 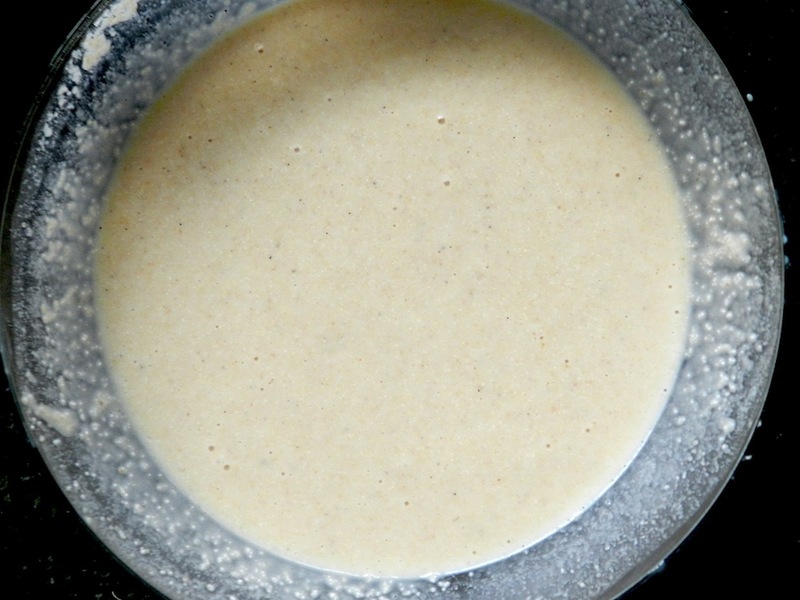 Step 6: Pour the batter into the bread pan and tap the pan on the counter to remove any air bubbles. Step 7: Bake for 35 minutes at 175 degrees or until a skewer poked at the center of the cake comes out clean. Step 8: Mix water and sugar and simmer till you get a one string consistency syrup. Turn off the heat. Allow the syrup to cool completely. Then stir in lime juice and honey. You can adjust the sweetness of honey and tartness of lime in the syrup as per your liking. Prick holes on the cake with a skewer. Pour the syrup all over the cake. The cake would have absorbed most of the syrup. Let it cool completely and then slice and serve. It turned out so good..
My son n me just loved it.. so yummy? Nice one. May I know how long does the cake stay fresh. Or it should be stored in the fridge. I would suggest only one day. Keep it in the refrigerator. But since its a wheat cake you have to reheat it slightly. You have mentioned 1 tablespoon lime Juce but you have added it in step 5 as well in step 88. where exactly we should add? I made this cake today . Turn out very yummy. Everyone at home loved it. Thanks for the recipe . Please post a recipe for healthy cheese cake . Thank you Chetna. So nice of you. I will post a good cheese cake soon. Can I leave the syrup out? Would the cake be dry without it? I am not comfortable with this string consistencies at all and I end up wasting sugar. Nice recipe would love to try , just one query Wht can be replaced for condensed milk .. Plz suggest . 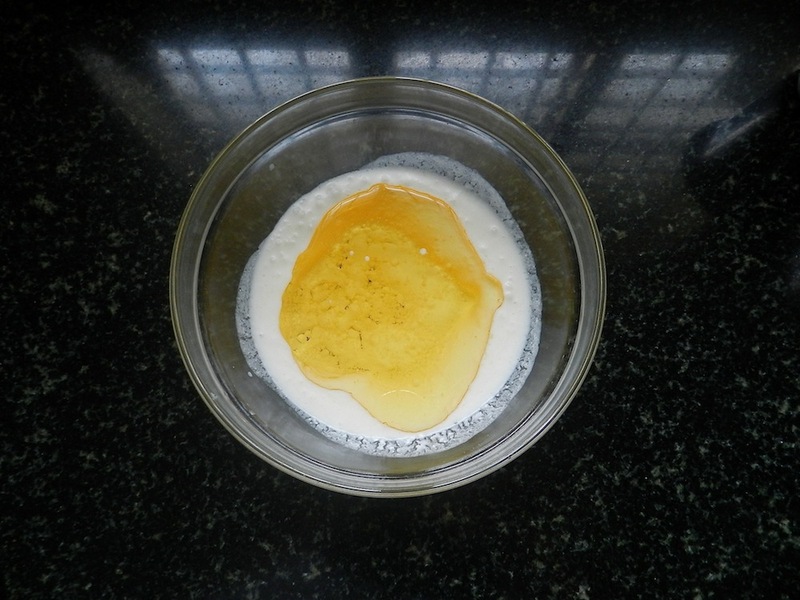 Hi Shanthala, are you looking for a totally different replacement or a way to make home made condensed milk? 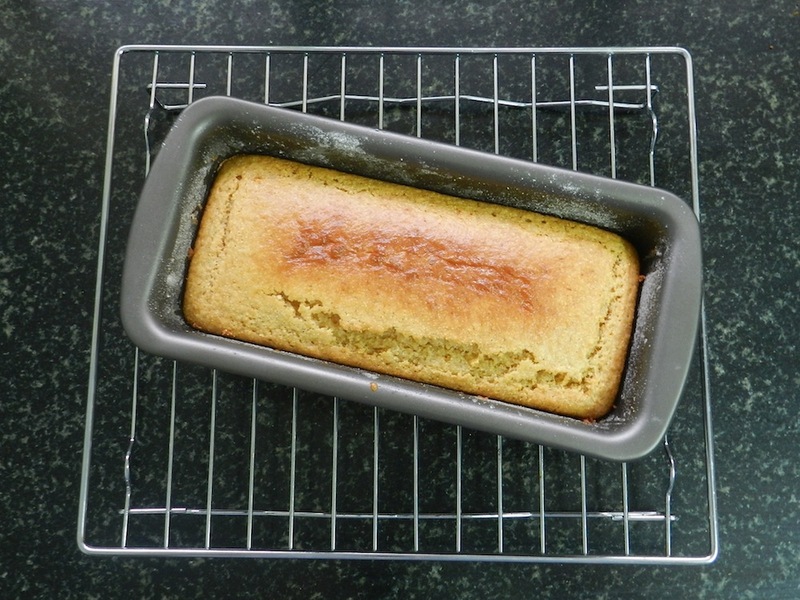 I’ve used condensed milk here mainly to make the cake moist and soft. 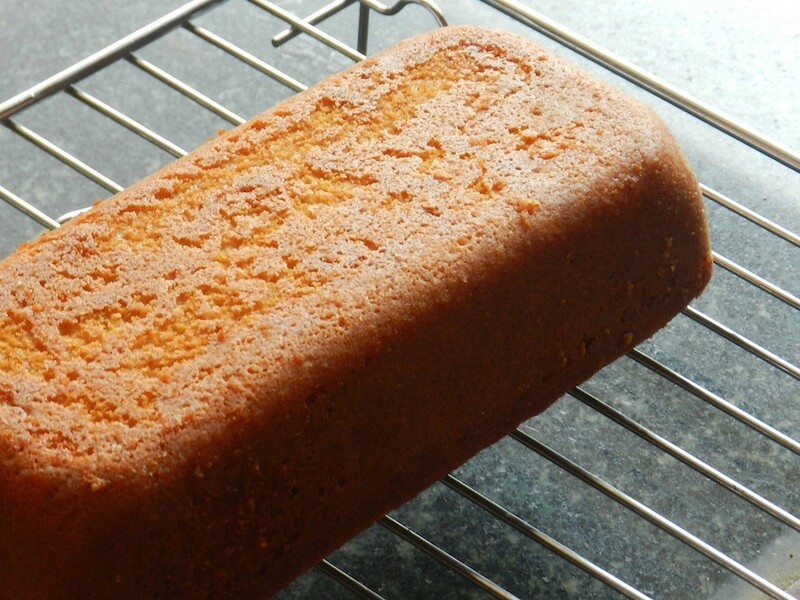 Still, if you need a different replacement I will have to test the recipe again with substitutes and let you know.